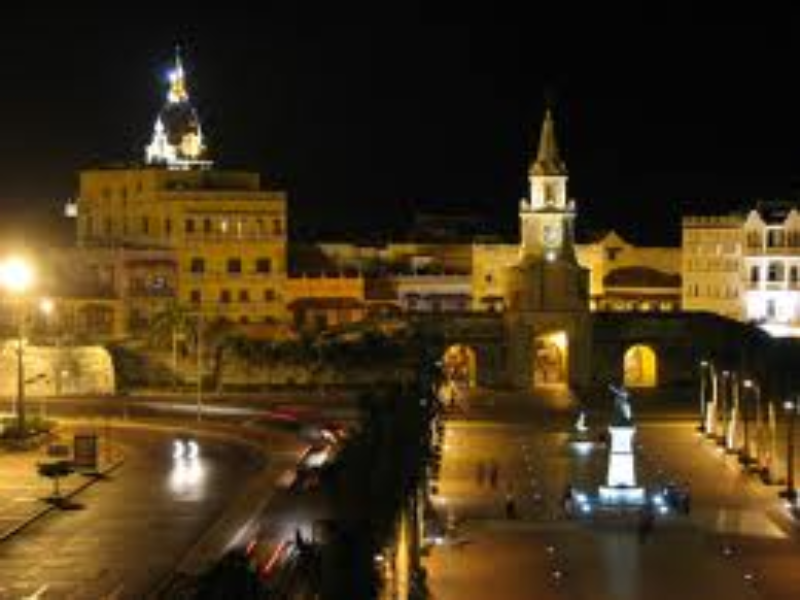 Arrive Colonia Arrival to “Colonia Del Sacramento” and transfer to Plaza Mayor Hotel located in the Old town of the City. Walking city tour along the cobbled streets of the old town of “Colonia Del Sacramento”; visit to the old buildings, old forts and Spanish and Portuguese Museums and the most important tourist spots of this Old Portuguese City form the XVII century that has been declared Patrimony of Mankind by the UNESCO. Accommodation at Hotel Plaza Mayor. 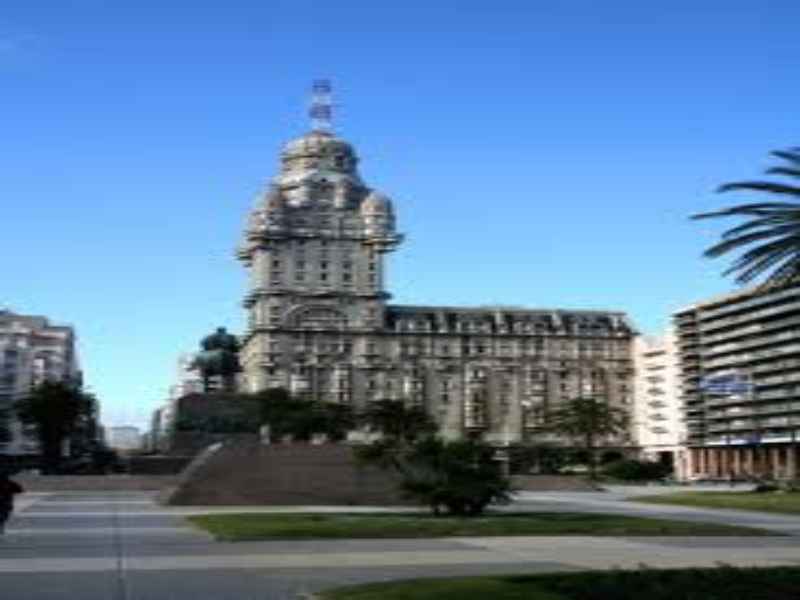 Montevideo- – Punta del este-gardia Del Monte During the morning, guests will enjoy a wine tour to the best vineyards of Montevideo with tasting included. 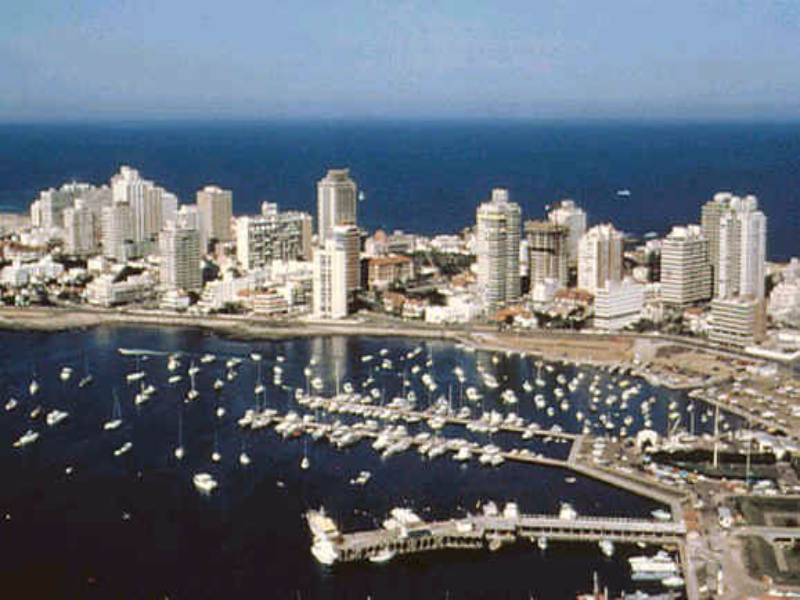 After a delicious lunch at one of the vineyards, guests will continue trip to Punta del Este to enjoy a tour visiting Punta del Este's most important attractions: “Juan Gorlero” (the main avenue), the yacht's port, the “Golf”, “San Rafael”, “Rincón del Indio” and “Cantegril” residential areas and the lovely Casapueblo, a strange and attractive construction designed by the famous Uruguayan artist Carlos Páez Vilaró. We will cross the undulated bridge of “La Barra and then continue our journey towards Guardia del Monte, a working estancia next to the “Laguna de Castillos”. “Guardia del Monte” has outstanding landscape beauty with important ecosystems like the wetlands with a great variety of birds and native scrublands. This area has been declared Natural Animal Reserve since 1996. We will have the opportunity to visit the forest of Ombúes. The Ombú curiously rarely grows in groups of more than 2 or 3, the forest of Ombúes that we visit is possibly the only one in the world. Each tree has its own wonderful shape with thick, twisting roots spreading out over the ground; some are over 500 years and have a diameter of 2 meters (6 feet). Dinner and Accommodation at Charabon with full board included. Estancia Guardia Del Monte After breakfast, ride to the Palm forests; despite a number of stories, no one knows how the palm trees got here -some 300 years old; they are not native but they give the landscape a very exotic look. In the afternoon, guests will be able to enjoy some of the gaucho lifestyle and participate in the rural activities of the day or just enjoy some bird watching; this estancia has a large area of marshlands and wetlands both of which are teeming with bird life (more than 400 species in this area) making another very varied ride and giving us the chance to see the graceful black-necked swan (largest populations in the world found here), the rare white goose and many ducks and other birds such as the largest bird in South America- the ‘ostrich-like’ “ñandú” (rhea). Otters, coypus and capybaras inhabit the marshlands and streams. At several points on the trip we will see the pink flamingo – a species of flamingo with very bright pink pigment and quite common in Uruguay. Dinner and accommodation at Guardia del Monte. Cabo Polonio – La Pedrera After breakfast, private transfer to the “Valizas Village”, where a local guide will be waiting to start an unforgettable tour to “Cabo Polonio” Village. Guests will enjoy a lovely boat tour along the Valizas Stream towards the small town of the “Rincon” where they will be guided to the private houses of some of the local craftsmen, a lovely experience to meet the locals! From this point, the trekking will start towards the incredible mobile sand dunes until the “Buena Vista Hill” is reached and a fantastic view of the ocean can be appreciated. Trekking or ride towards the village. Lunch at a seaside restaurant where local delicious and fresh sea food will be served! Visit to the light house and sea lions reserve (the biggest one in the world!) and 4x4 drive crossing the dunes and beach to the entrance of the village. 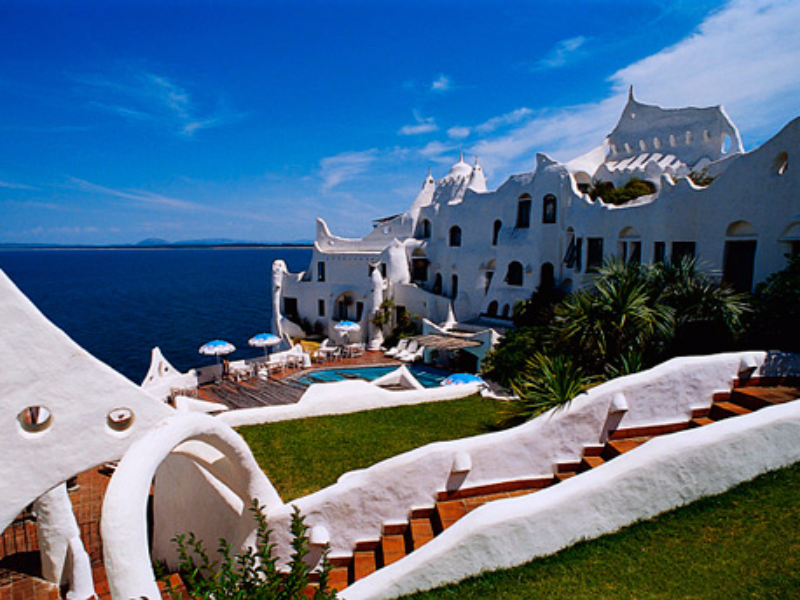 Private transfer to La Pedrera, a lovely small town on the emerald coast of Uruguay. Accommodation at Pueblo Barrncas Eco Lodge. La Pedrera Day at leisure. 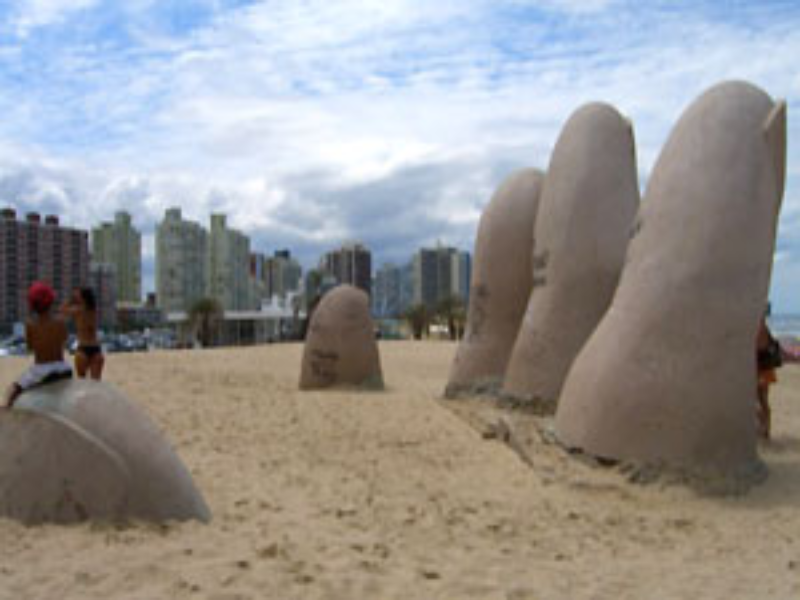 La Pedrera is located on the South Atlantic coast, 230 km east of Montevideo. The geological rock formations on this part of the coast and the particular location of La Pedrera gave it the reputation of being the perfect balcony to watch the big ocean. Also known for its casual atmosphere, La Pedrera is that kind of place where time flows freely and “make up” is absent. You sleep when you need it, you eat when you are hungry and you dress comfortably all the time. Peace and quiet is legendary in La Pedrera; restaurants and pubs are open late allowing for enjoyable evenings with your couple or friends.